Nintendo has sent out new data about Switch, revealing the most played games on Switch since launch based on data collected from North America. The regular heavy first-party hitters like Zelda: Breath of the Wild and Super Mario Odyssey are naturally towards the top of the list. 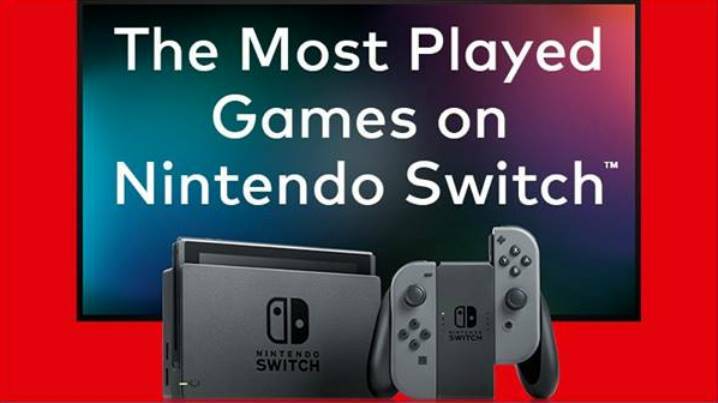 Other games such as Stardew Valley, The Elder Scrolls V: Skyrim, The Binding of Isaac: Afterbirth+, and NBA 2K18 also make the list. Nintendo says that the list above is based on the cumulative number of hours that North American players have spent in-game.